bornintents – the project of Stefan and Stefan, who want to develop their own inflatable tent. A crazy project which brings them to their limits but also a great project with a lot of passion, sweat, money and a lot more passion. And bornintents becomes HEIMPLANET. You can divide the two parts in road and goal. 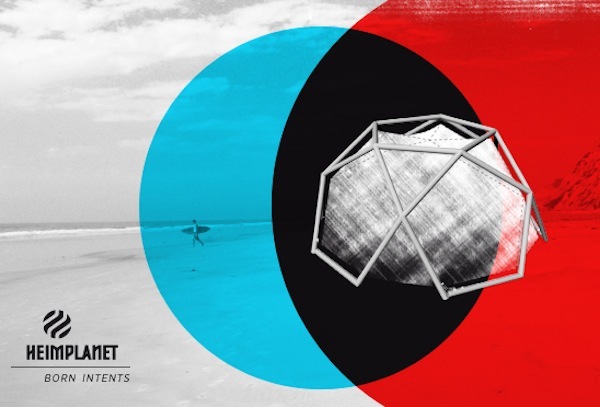 bornintents was the way to become HEIMPLANET, the actual brand for the inflatable tent. And now they need our help. They submitted their project to the ISPO Brandnew award. It means they could win a price at the international sports fair. And they deserve it! Please vote for them here! And please be so kind to spread it. Tell your parents, friends, ex-husbands, strangers, grandmas, priests, and especially your sports teacher to vote for HEIMPLANET. 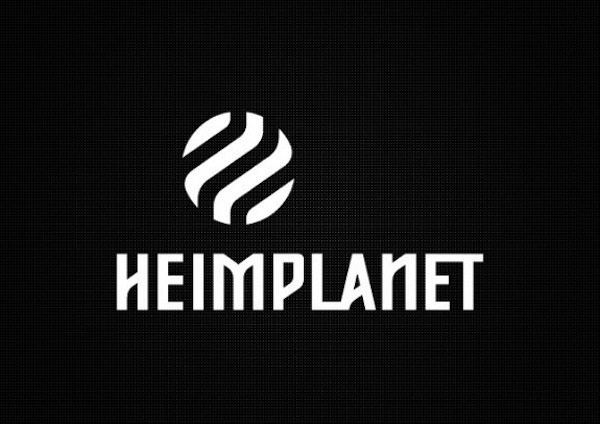 You can see the development of the brand HEIMPLANET at Design made in Germany. And find more about the project via the interview with Malte. It is funny. bornintents is one great example why I love this whole thing here. I tweeted a link to the awesome shirts of bornintents. Then Malte picked it up and ordered the shirt and blogged about it. I read the article, took a closer look at the project and blogged about them too. Then some more people blogged about bornintents. I got in contact with Stefan and Stefan and one of them gave a talk at an event I hosted. We stayed in contact, followed the whole way of bornintents to become HEIMPLANET. And now I can call Stefan and Stefan friends and I share the thrill with them until they finally have the tent and we can all go camping. And stay tuned, they just reported about something big, which is about to come. Thank you very much for your support. You and the guys you mention kept us going. See you at the Ispo. HEIMPLANET – The Cave | better taste than sorry.